Are you ready for a happy, healthy financial life? Welcome! I’m Kelley Holland and I’d like to help you. Are you interested in changing your financial life for the better? 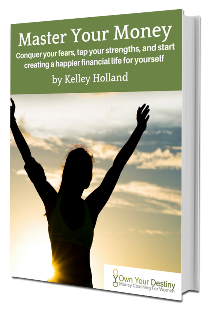 Are you ready to lose your financial stress and rewrite your money story? If so, you are in the right place. I have the great fortune to be a financial stress coach specializing in working with women and teenage girls seeking a happy, healthy relationship with money. Now, I may be a coach who helps women with money stressors, but I’d be the first person to say money isn’t everything. The things I value most – family, friends, and community – have no price tag. But when you take charge of your money, you make the most of a tool that will help you in almost every part of your life. Here are examples of what we can do together. Do you feel stress around your finances but unsure of how to get a grip? I will help you attain financial clarity and map out a plan. Are you intimidated by looming expenses like college or retirement? I’ll help you set a savings target and take steps to reach it. Is debt causing you stress? Together we can create a repayment strategy and a roadmap to get it done. And those are just the start. Together, we can uncover the intangible money mindsets that may be holding you back, and find the inner strengths you can tap instead. Clients of mine say they have become capable stewards of their finances, skilled salary negotiators, fearless seekers of financial security, and sure-footed planners of the next phase in their lives. I’d like to help you achieve these things as well. I have a graduate business degree from the Yale School of Management and I am a Chartered Financial Analyst. I also have an Advanced Diploma in Coaching from New York University, and I am a certified Positive Psychology Coach. I meet with clients in my home office, or by phone or Skype. If you are ready to tame your financial stress and anxiety, achieve peace of mind, and create a healthy financial life, please do get in touch. I am right here for you. When you want a partner to cheer you on and help you realize your potential. When you want small group sessions targeting money topics that matter to you. Who I am, why I coach, and how I can help you identify and reach your goals. 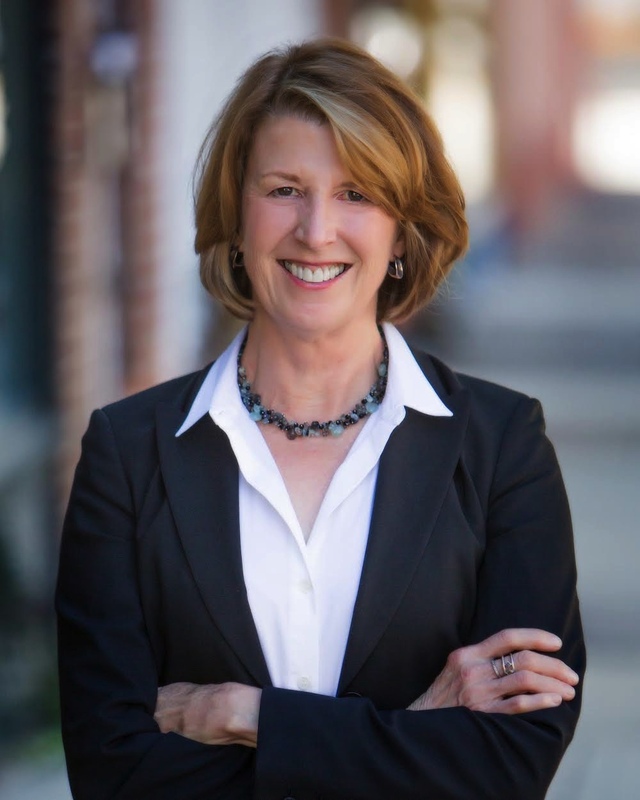 Kelley Holland is a pro - thoroughly knowledgeable about money matters; perceptive in her evaluation of people's financial needs; and warm and engaging with those of varied backgrounds and income levels. An excellent coach and workshop leader. I began working with Kelley because although my career was doing well I had a general feeling of being stuck. Through my work with Kelley we tapped into the crux of my situation and I quickly felt un-stuck. She was efficient yet patient and I felt heard and understood. As a result, I feel happy and fulfilled and I attribute much of that to Kelley’s coaching. She is a rock star!! How Money-Smart Are Your Kids? If you haven’t prepared your child for the financial side of life, here are six ways you can pass down that wisdom and raise money-smart kids.